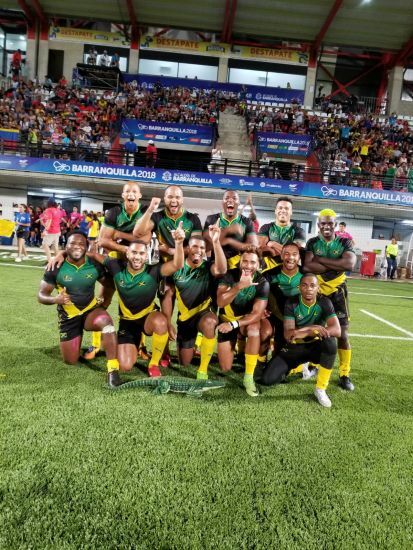 PT Troop personal trainer and First Team Backs Coach, Sam Caven, played as part of the Jamaica team and won Bronze in the Central America and Caribbean (CAC) Games, beating Trinidad and Tobago 26-5. 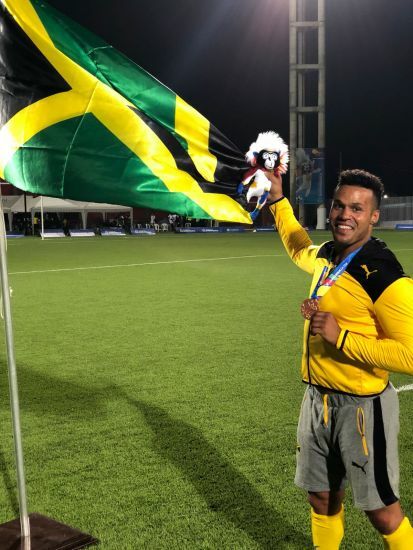 This was Sam’s first year back following an injury making his international debut for Jamaica in the Hong Kong 7’s, where he scored his first try against Uruguay and was part of history winning their first game in the tournament against Cook Island. Sam was also selected for the Jamaica squad for the World Cup Sevens in San Franscisco this summer.